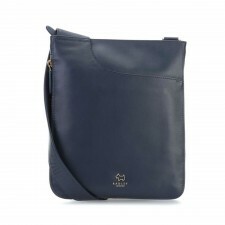 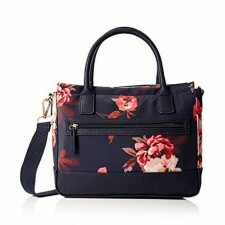 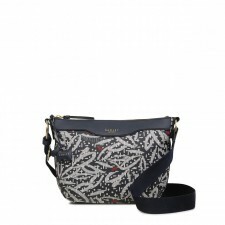 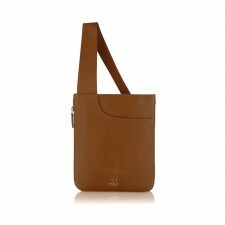 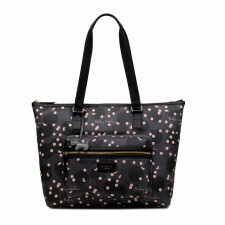 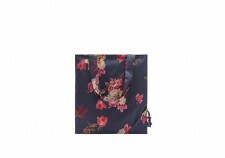 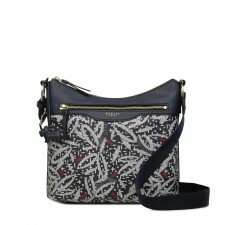 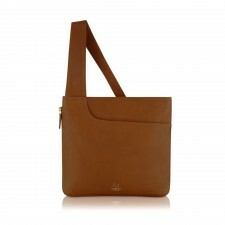 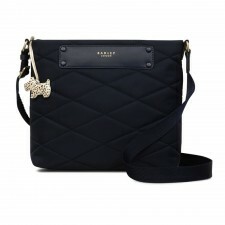 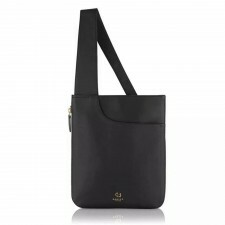 Are you looking for a great selection of handbags by various great brandsWell, you are at the right place! 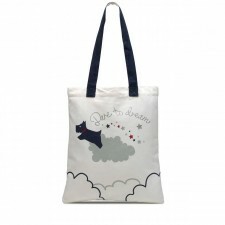 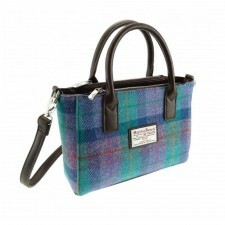 At Gretna Green, our Ladies Bags & Handbags offer you a great choice fof brands. 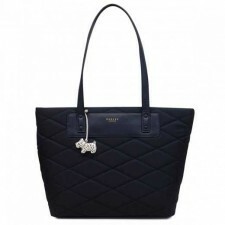 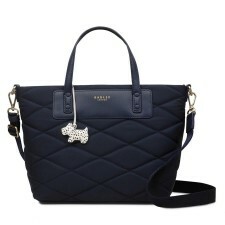 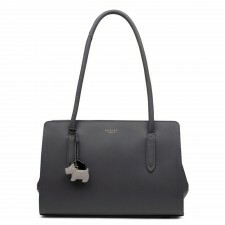 What Brands of Ladies Handbags Do You Sell? 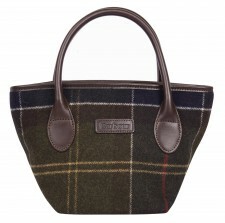 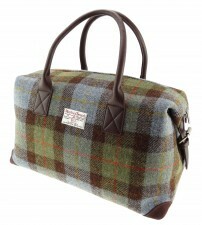 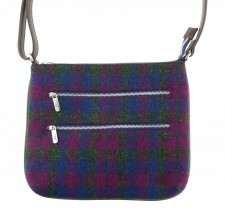 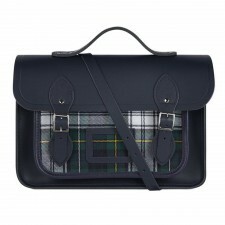 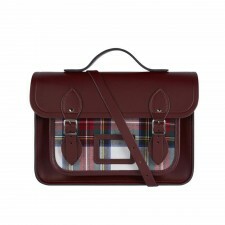 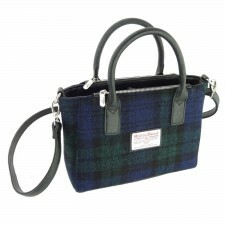 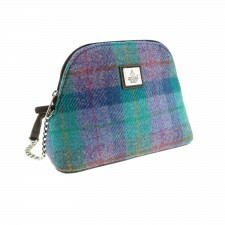 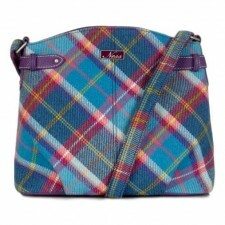 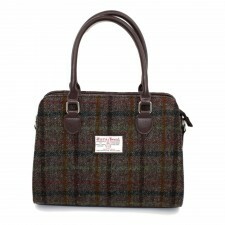 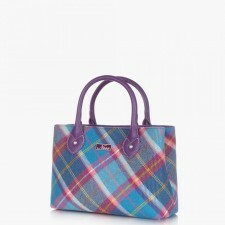 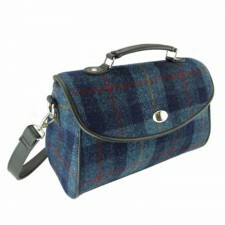 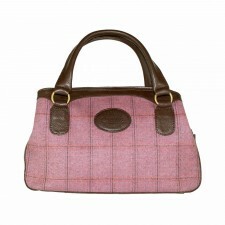 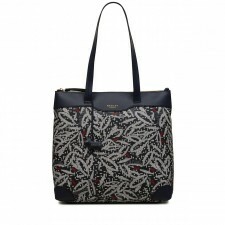 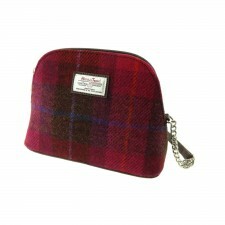 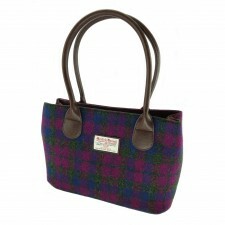 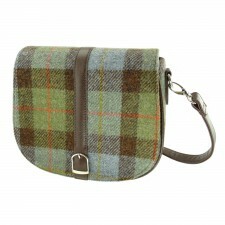 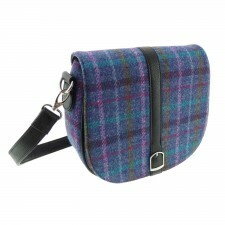 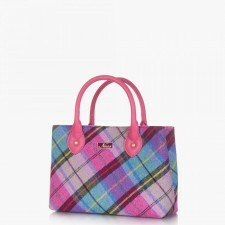 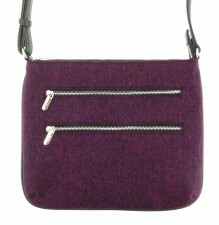 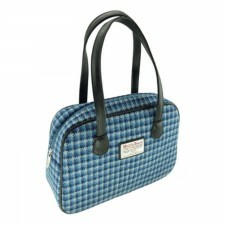 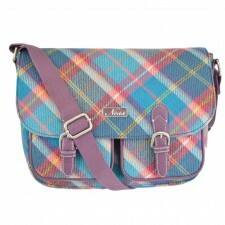 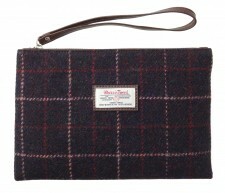 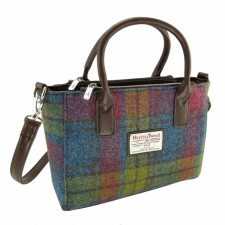 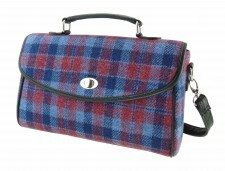 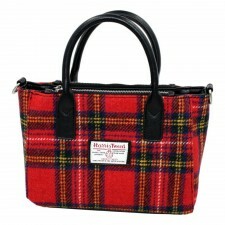 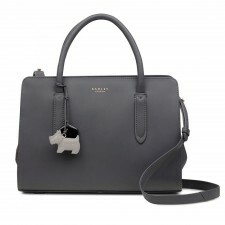 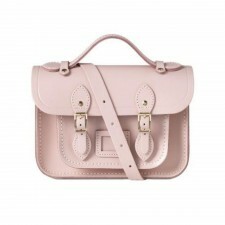 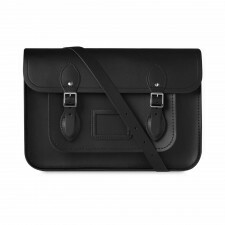 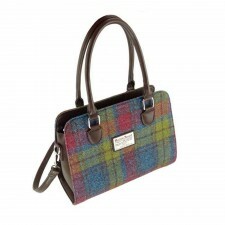 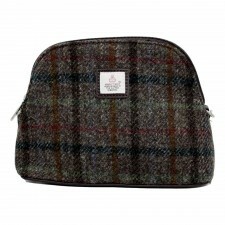 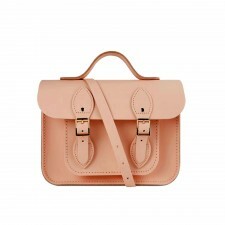 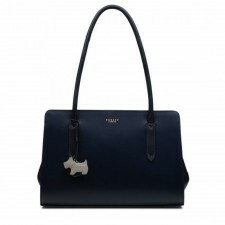 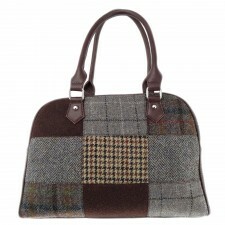 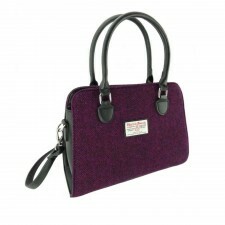 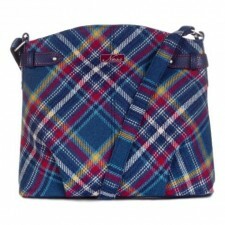 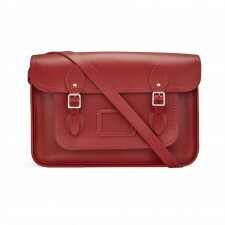 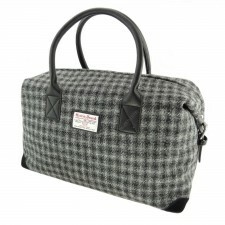 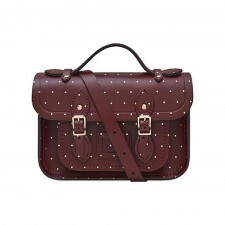 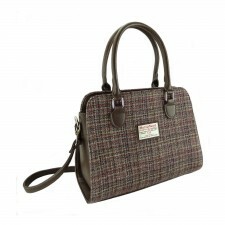 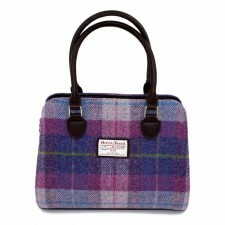 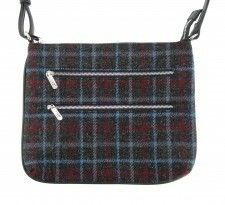 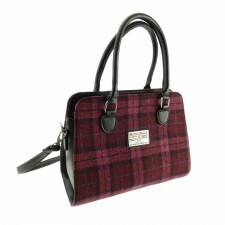 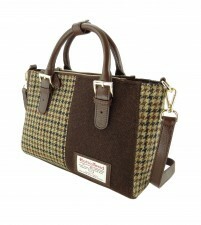 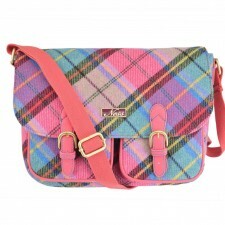 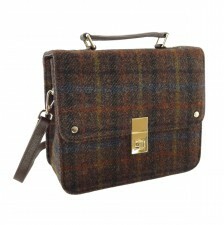 You can buy brands of handbags by the likes of Ness, Harris Tweed and more! 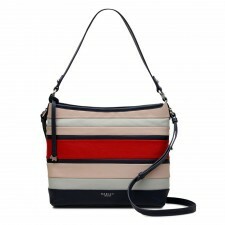 Are you looking for variety? 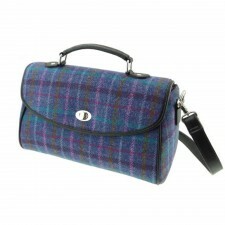 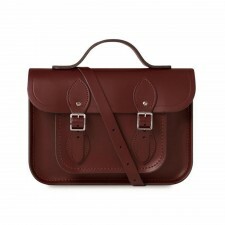 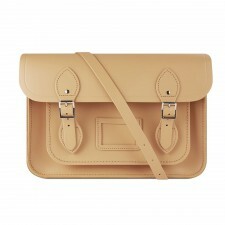 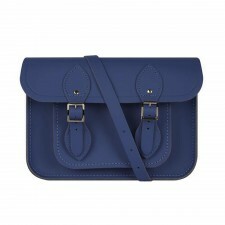 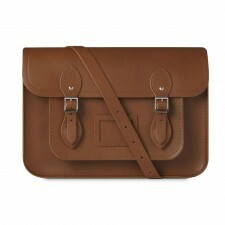 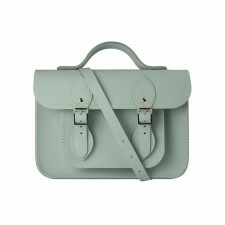 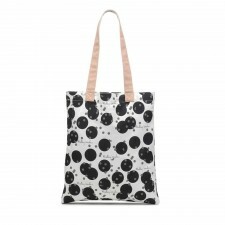 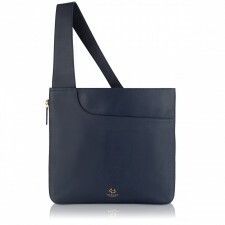 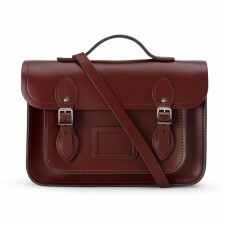 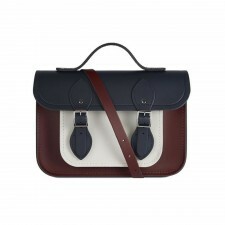 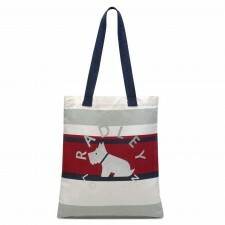 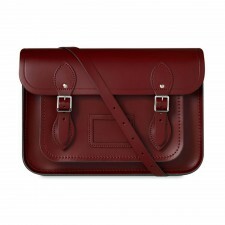 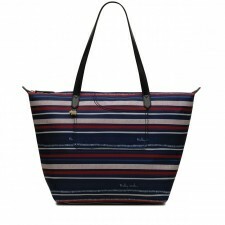 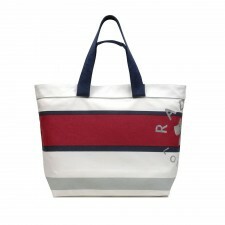 All our bags are available in a wide range of colours and style - there is certainly something here for you! 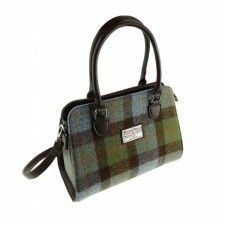 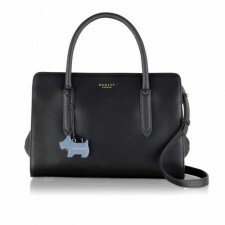 Why Should I Buy my Handbag from Gretna Green? 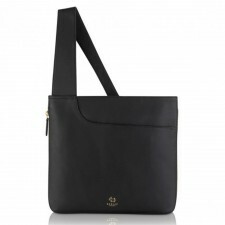 Do you like great quality products? 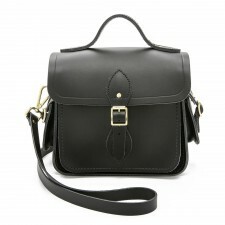 Do you prefer to buy items online from a company that offers great customer service and one that you can trust? 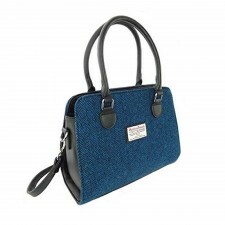 Well if you do, then you will be very happy with the service you receive here at Gretna Green and the ladies handbag that you recieve.